﻿ Is Investing in Bitcoins a Good Idea? Is Investing in Bitcoins a Good Idea? March 14th, 2017 | By Kathy Manson from Catalina Structured Funding, Inc. In my last post I’ve addressed the hot topic of reassignment of annuity payments on the secondary market that affects both citizens residing in the United States as well as those living abroad. And this article will be covering all about Bitcoins. When it comes to bitcoins, some see great growth potential and a wise investment, others see a risky, unregulated monetary system that could implode at any time. Who is right and who is wrong is the subject of countless articles on the internet. While we are hesitant as any conservative, responsible outlet would be about giving a black and white answer to this, let us walk you through the pros and cons so you can make your own informed decision. A good place to start is: “What exactly is a bitcoin”? In short, bitcoin is a form of digital currency (no paper or metal currency is printed). Bitcoins are not produced by any government or institution, but instead only truly exist in cyberspace. 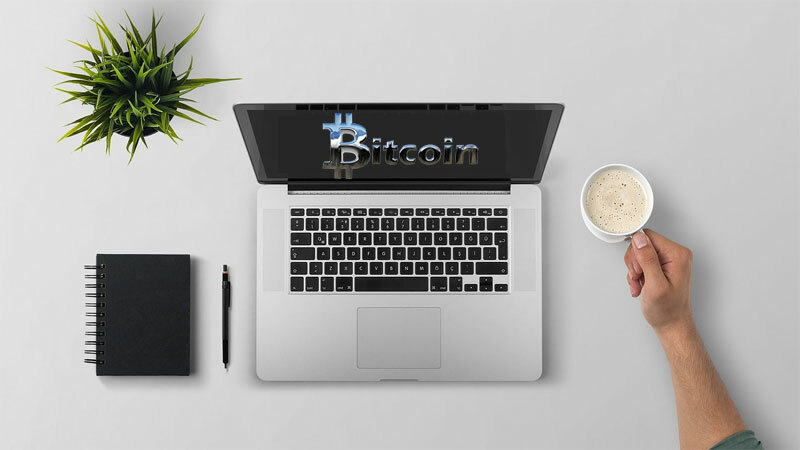 Bitcoins are specifically tracked and identified through a network of complex ledgers that ensure that the person buying with or transferring bitcoins actually has the bitcoins they claim. These ledgers that track the bitcoins are fully opened to the general public, but are quite complex. It is important to keep in mind, as stated earlier that no institutions, banks or governments control or issue Bitcoins. Moreover, unlike conventional currency like the U.S. Dollar, Bitcoins are not tied to silver or gold. As you may know, the U.S. Dollar is tied to gold so in theory one could walk into a major bank and ask that the bank convert the dollar into its value in gold. Acquiring Bitcoins is fairly straightforward. Any person can go on one of various websites and acquire them through the exchange of regular currency. There are various websites that have been around for some time and have established credibility. You can also accept Bitcoins for payments of services or goods instead of traditional money. Before you decide to buy or accept payment via Bitcoins, you must first get what is referred to as a “Bitcoin Wallet”. By way of analogy, the Bitcoin “wallet” acts as an “account” of sort where you can store the Bitcoins. You can either download a “wallet” onto your hard drive or utilize a web based service that stores your Bitcoins (again, much like an account you may have at a bank). With this basic understanding of Bitcoins, the question is whether or not investing in the same is a good idea. Generally speaking, the most common form of investing in Bitcoins is buying them with the hope that they will increase in value. This investing in many ways resemble the stock market. As with any investment, one should never invest more than they can afford to lose. At this point you may pause and ask “why do Bitcoins raise in value”? Here is the short answer to that question: The total number of Bitcoins is fixed at 21 million. Currently, there are about 12.5 million Bitcoins in circulations. New Bitcoins are released on a fixed and predictable schedule, but the amount will never exceed 21 million and the rate that Bicoins are released is slowing down (the release is based on a mathematical formula). In essence since there is a fixed number of Bitcoins in circulation the value of the same are entirely tied to the law of supply in demand. If more people want to buy Bitcoins, the price goes up. If more people are trying to sell their Bitcoins, the value of the Bitcoin goes down. This is much like stocks and bonds on the traditional exchange and much like traditional exchanges, there are web based exchanges that are fairly reputable that operate as exchanges for people trying to sell and buy Bitcoins. 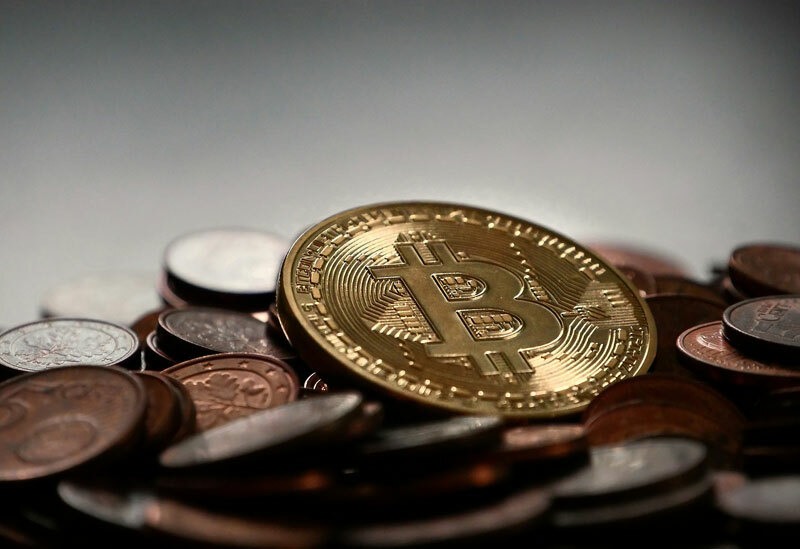 Unlike government issued currency, which is subject to inflation and general market conditions, Bitcoins value is entirely generated by the number of people interested in acquiring, selling and utilizing the same. In theory, it is not tied to the health of any single world economy. As people and companies become more comfortable with the use and security of Bitcoins, this currency increases in value. Bitcoins are now accepted at retailers like Ebay, Amazon, Paypal as well as brick and mortar stores like Home Depot, Target, CVS and Sears. Now you can even book flights using Bitcoins. If acceptance continues to increase, the value of individual Bitcoins would likely raise as well. So that is the upside of the Bitcoin, but with any investment there is also the downside. Is there are downside to investing in Bitcoins? First and foremost it is unregulated. To this end, there are no governments that have control over this decentralized currency. As a result there are no consumer disclosure rules and regulations that protect you if you purchase or accept a Bitcoin. If something goes wrong with a purchase or a trade or the like, you have no recourse through a government agency. In this vein, the currency is not backed by any banks. Also, as discussed earlier, a Bitcoin has no tangible value. Unlike say the United States Dollar, a Bitcoin is not connected in any way to a commodity like gold, silver or other valuable asset. If the market implodes your “value” disappears. An additional risk involves security. If your credit card is lost or if someone steals your credit card and uses it, you can address the issue directly with the credit card company and the money will likely be refunded to your account as an unauthorized use. No such protection exists with a Bitcoin. If a hacker was to access your Bitcoin wallet and “take” your Bitcoins, you have lost them for good. There is no way to recover a specific Bitcoin. In essence it would be like dropping a $20 bill in a crowded mall at Christmas and then coming back two hours later to try to find that exact $20 bill. With all these factors in mind, only you can decide if buying and trading in Bitcoins is right for you. With the move towards a global economy that includes more and more internet based activity and to that international trading of goods and services, there is a good argument that the Bitcoin will continue its growth. The most obvious counterpoint to that is that as the Bitcoin becomes more valuable the absence of government oversight may draw the attention of sophisticated bad players looking to undermine the system and capitalize on the absence of any true regulation. • Should Bitcoin be included in your investment portfolio?